Coarse Grain Black Hawaiian Sea Salt - 5 lb Bag | San Francisco Salt Co. 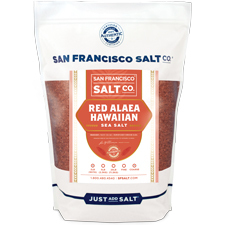 CREATE YOUR OWN YOUR OWN BATH SOAKS & SCRUBS - Combine equal parts of Hawaiian Black Lava Salt and face/body wash to create a naturally detoxifying sea salt scrub that works to rid the body of dry, rough skin, encourages turnover of new skin cells, draws impurities out, and smooths and brightens skin. 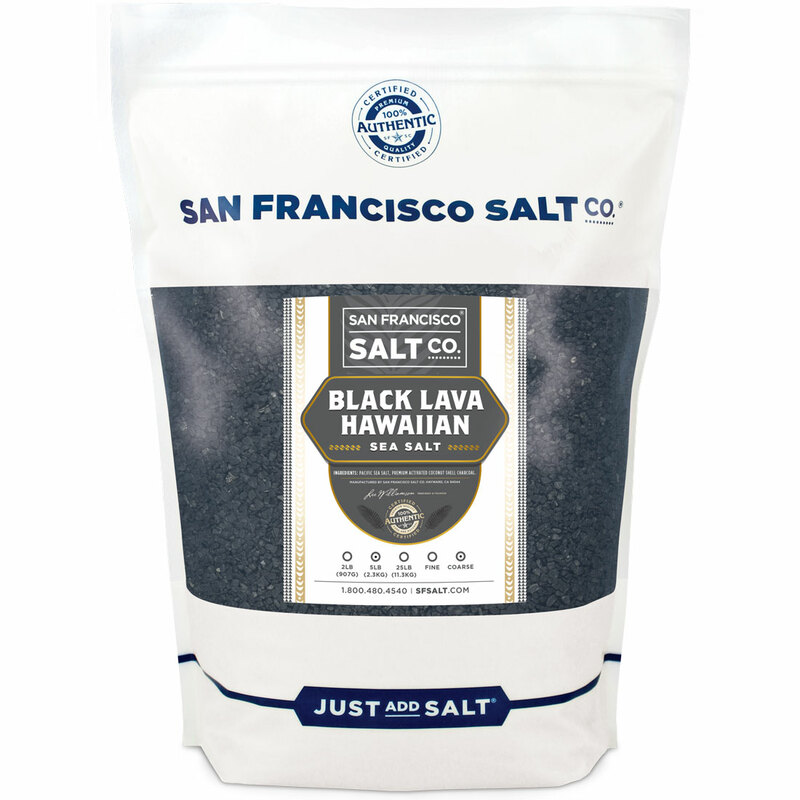 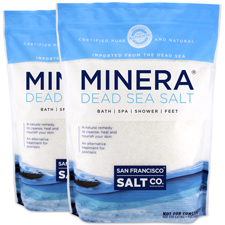 This salt is the perfect all-natural, colorful alternative to traditional bath salts.�Black Lava Hawaiian Salt also makes a great addition to custom bath salt blends when combined with essential oil fragrances.